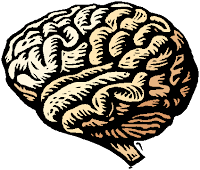 Join Ayurvedic Natural Health Practitioner and BodyMind Coach, Jamie Durner, on March 6th from 6:30-7:45 pm for a workshop on Brain Health & Longevity. Your brain is a muscle and, like your other muscles, it needs to be exercised and cared for. Although cognitive deterioration is associated with aging, you in fact can keep your mind sharp and healthy as you get older by knowing how take appropriate self-care measures for this vital muscle. 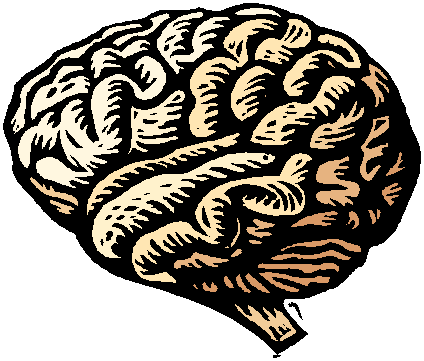 Get an understanding of how the brain functions as well as the factors in memory loss. Learn how the the mind and nervous system are affected by such things as the weather, the stage of life, different foods and how you live your life. Learn techniques and tips on how to boost your brain longevity and keep your nervous system balanced. Learn a powerful body-mind exercise to help prevent Alzheimer’s Disease and keep the two hemispheres of the brain functioning well. Register by calling Jamie @ 262-389-5835. Location: Ayurveda Wellness within THRIVE at 2331 Silvernail Road, Pewaukee.